At Graceful Gardens we choose easy to grow Perennials for your garden. Our Annual plants are often hard to find elsewhere and many like to reseed while bringing color all season long to your garden. Growing Delphiniums is our specialty. We grow all the colors, varieties, and hybrids you are looking for in Delphiniums. We sell our plants by a full tray. You can pick out 8 different varieties of plants that come in packs of 4 plants. This will fill your tray with 32 plants. That cost will be $2.96 a plant or less! At most nurseries, you might get 6 plants for the price of our 32 plants. Trays are just $95 or less. Find out more about how to order here. Deer resistant plants are our specialty! 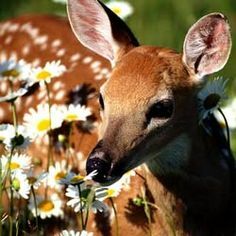 The deer population has been booming and so has the need for deer resistant plants. 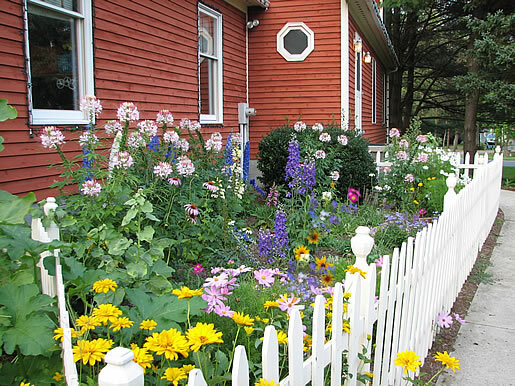 We selected easy to grow Deer Resistant Perennials, fast blooming colorful Deer Resistant Annuals and a full selection of Deer Resistant Delphiniums. We use them in our own deer infested area and these deer resistant plants are listed by various universities as deer proof plants. Our Most Popular Delphiniums, Annuals and Perennials! Graceful Gardens is your source for Delphiniums, Perennials, and Annuals at the lowest prices anywhere! We offer over 100 different varieties of Delphinium, Annual and Perennial plants for sale. Our garden nursery can provide you with all the high-quality plants and the growing information you need to get started. All of our Delphiniums, Perennial plants, and Annual plants are homegrown in our greenhouses. We pride ourselves on our customer service. If you have any questions or would like more information please don’t hesitate to contact us. Additionally, we offer a guarantee on all of our Perennials, Annuals and Delphiniums.